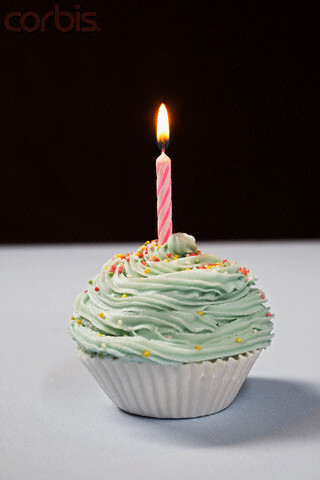 I’m a little embarrassed to discover and admit that I’m closing in on my one-year blogiversary. Sounds a little odd maybe, but it’s true. I’m embarrassed because in one whole year, I’ve only managed to complete a handful of posts, most of which weren’t even put up until recent months. You’d think that a whole year would be more than enough time to really make something good, but in my case, it’s only near the end that I’m starting to get the hang of this whole deal. This entry was posted in Uncategorized by climbingframehypermarket. Bookmark the permalink.